Paul 'Showbiz' Martin and Seán 'The Dragon' Gallagher have made it through to the final of 'Charity Lords of the Ring'. The pair will face off against in each other in a bout which is due to broadcast on Saturday night on RTÉ One. 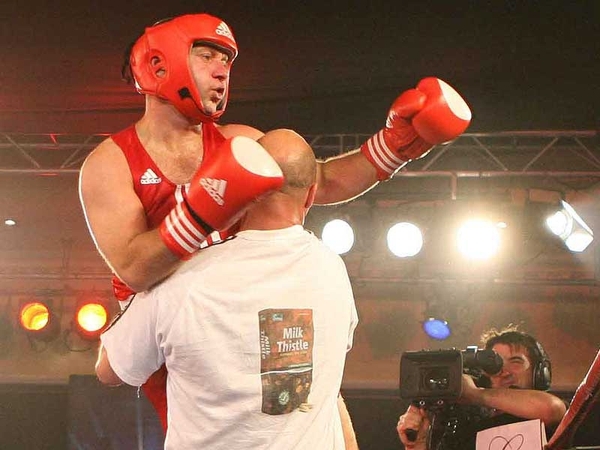 Gallagher, who was given a second chance in the competition due to contestant injuries, said: "I’m was thrilled to get a second chance as I really felt that I didn’t give it my best in my bout with Joe O’Shea." 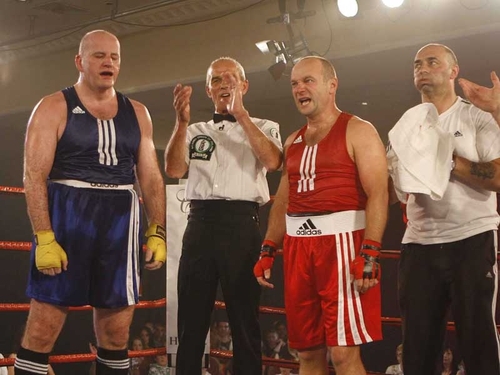 "However, I had mixed feeling about getting in the ring with Alan as we have become great friends in boot-camp. It was a tough contest as Alan gave it his all." "I have now have some serious training to do before getting in the ring against Paul Martin." His next opponent Martin, who has been getting extra lessons from boxer Kenny Egan, is the only contestant to win all of his bouts. For more on 'Charity Lords of the Ring' click here.